resources, and more all at a touch of a button. upload any new Replays that it finds. 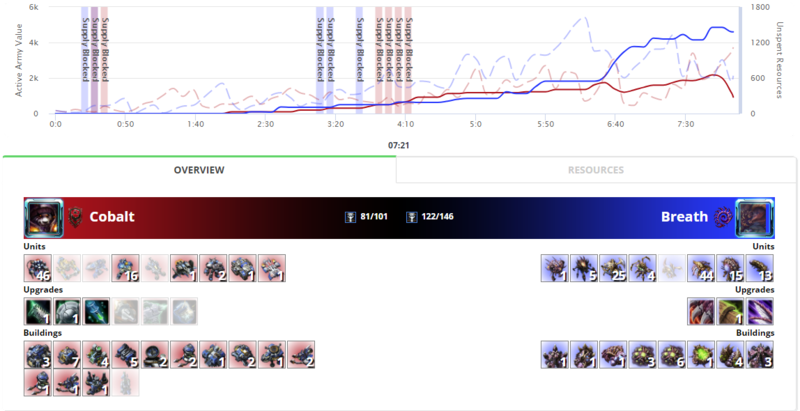 Sc2ReplayStats is a Starcraft 2 Replay Hosting/Training System based around Custom Statistics. We help you pin point area's of your play that are weak and offer suggestions on how to improve. 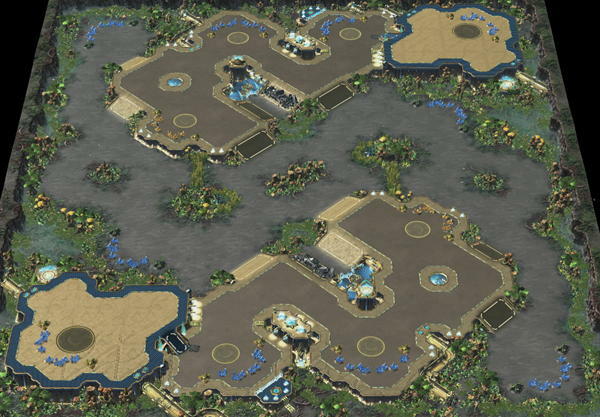 Given this information you can make changes in how you approach SC2 to improve faster. We wanted to be able to track which leagues we were winning/losing to. After every SC2 Replay is uploaded, a snap shot of your opponent's league and rank is taken, allowing you to track which leagues you are having a hard time with. When your SC2 Replays are uploaded, we parse out the useful information from them, so you don't have to worry about doing it yourself. With our SC2 Replay Parser, we can get out most of the useful information that you would be interested in. Sc2ReplayStats.com gives you a unique look into your gameplay with Missed Inject Charts, and Command Center Energy Charts that will help you understand how you play and look for ways to improve. With our Unique Maps Stats, you can find out what your best/ worst map is based on the type of & matchups. Custom-built software that will monitor your Starcraft 2 Replay Folder, and upload any new Replays that it finds. 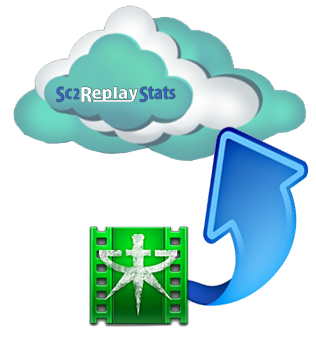 Unlike other replay websites, Sc2replaystats.com offers a completely free tool for automatically uploading replays. Now all of your replays will be available on the website automatically with no effort! Sc2replaystats.com offers more statistics on your replays than any other website. See the average life span of your zealots, how many times you've used Yamato Cannon, and your average game length, matchup win rates, map win rates, and more! The Sc2ReplayStats Training Center is the only automated coaching platform on the market, If you want a system to tell you what you are doing wrong this is it!